It’s time to cast a bit of light on a situation that’s been going on far too long. There are some real barriers to exercise, but never let money be that barrier. With the right frugal fitness tips, it’s not difficult at all to lead a healthy life. 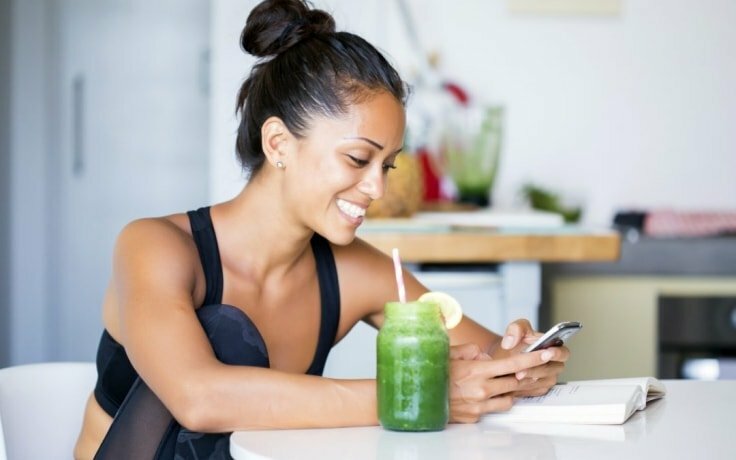 Let’s look at some of these frugal fitness tips you’ll soon be using. No, eating trash isn’t cheaper than eating healthy. If you’ve found that to be the case in your experience, you’re doing it wrong. First, you may be buying “healthy” food that is actually processed. Not only is that significantly not healthy, regardless of how low fat it is. It’s expensive. As it wasting food. To eat healthily on a budget, you need to plan meals. Stretch your ingredients between multiple meals. That way, you buy less and you waste less. And you eat a lot healthier. It’s simple. Time to get those deal-seeking binoculars out. 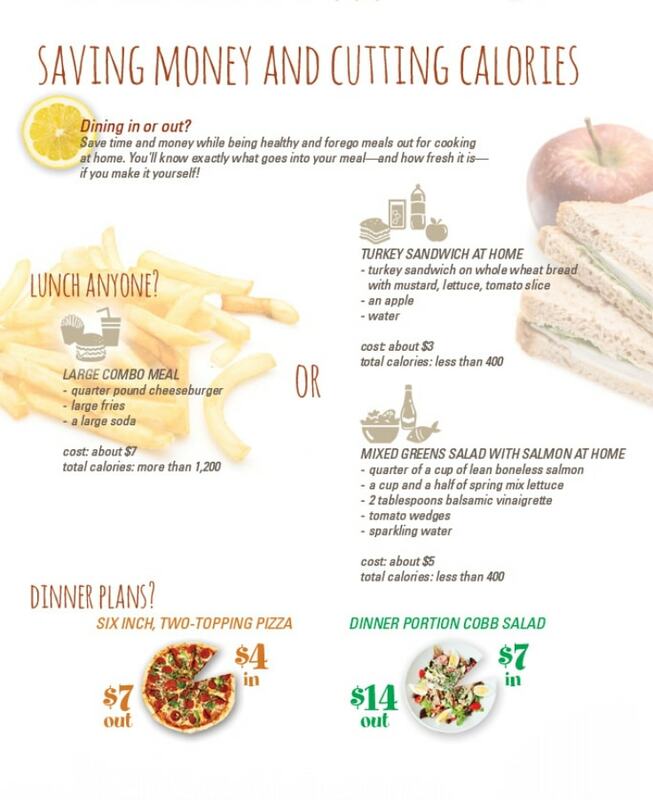 It’s not difficult at all to save on all those expenses you might imagine come with getting healthy. For one, besides the clothes you want to wear, you should be willing to get all kinds of equipment second hand. Hundreds of people a day give up on a healthy lifestyle or switch to new gear, meaning they’re selling their older stuff. Even the expensive gym costs can be cut down. You might find a pay-as-you-use gym or you can get real lucky and find money saving opportunities like a Gym Shark promo code. If you’re particularly lucky, you will have the opportunity to join a team. Regardless of what sport it’s for, joining a team can benefit you in a lot of ways. For one, it likely means you have access to space and the opportunity to exercise and train. If you’re in college, it can get significantly better. A lot of colleges offer perks to their team which means they get significantly cheaper access to gyms and equipment in the area. 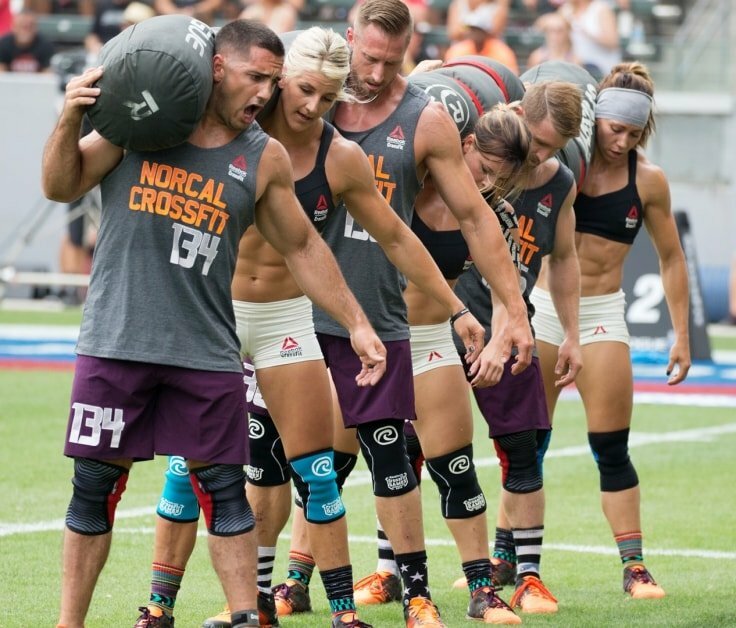 Even if you don’t like the sport, joining a team can make it a lot cheaper to get fit. A lot of people need a personal trainer to help them plan their method of getting fit. But a personal trainer doesn’t have to be quite so human. Instead, it can be a series of apps that can help you measure, plan and achieve all sorts of goals. There are apps for sports, hobbies like running and just about all kinds of exercise. So instead of forking out for that close and personal approach, keep your personal trainer in the palm of your hand. All these frugal fitness tips are all about spotting a good opportunity to save a buck. If you’re lucky, you get into a group and get all kinds of deals. Otherwise, keeping your eyes peeled makes it easier to save on food, gear and even time spent in the gym. So, quit being lazy and using money as an excuse to dodge exercising. 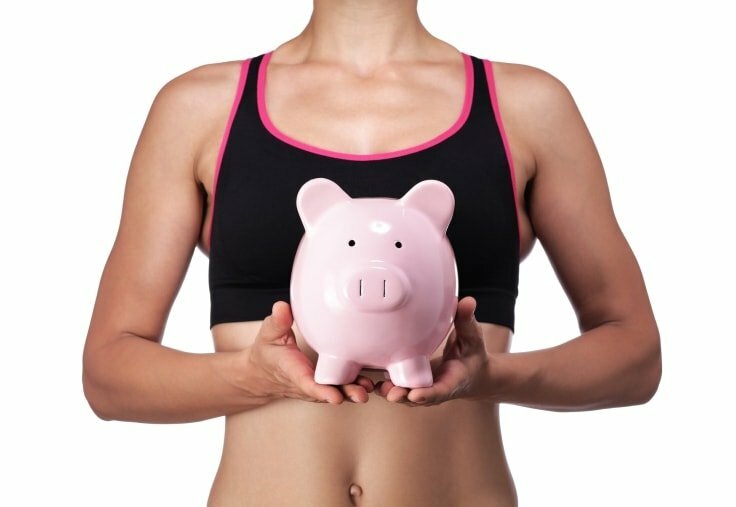 Start following these frugal fitness tips to make your fitness journey more affordable and accessible.